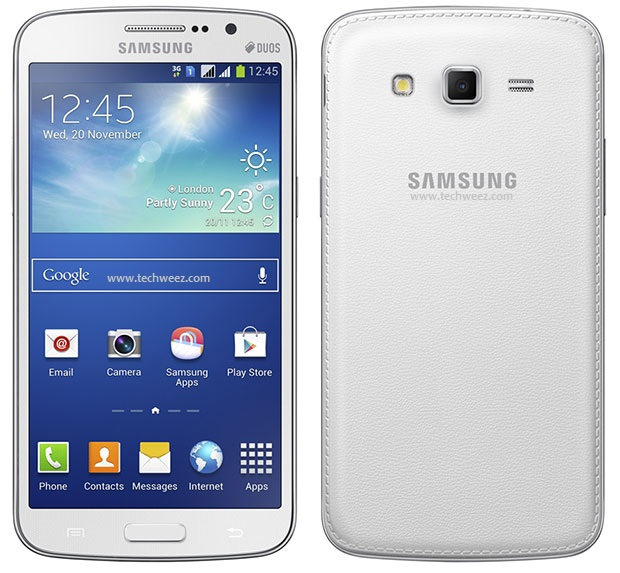 Samsung Galaxy Grand is one of the fastest moving mid range devices. The South Korean company seeks to leverage on this by evolving the Grand brand by bringing in more iterations of the device with different specs, thus meaning different price points. The Galaxy Grand 2 which a keen eye might notice has no mention of the product model number is already out and was announced in late December. One of the key smartphone markets, India already has it, India is key here in that the device has a good price and specs balance while at the same time the device is Dual-SIM, utilising the two SIM always on feature. The emerging markets love these, Dual-SIM phones, although India is neither really an emerging or mature market. It’s just there with huge potential for growth still while at the same time there is really many truckloads of money already getting made in there by smartphone vendors. So what do we have inside this Grand 2?